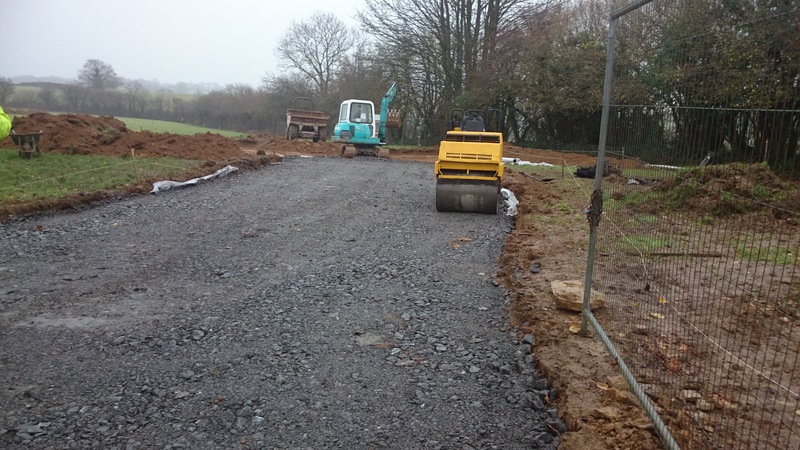 Once the access road had been laid to the house plots the construction of the house foundations could begin. 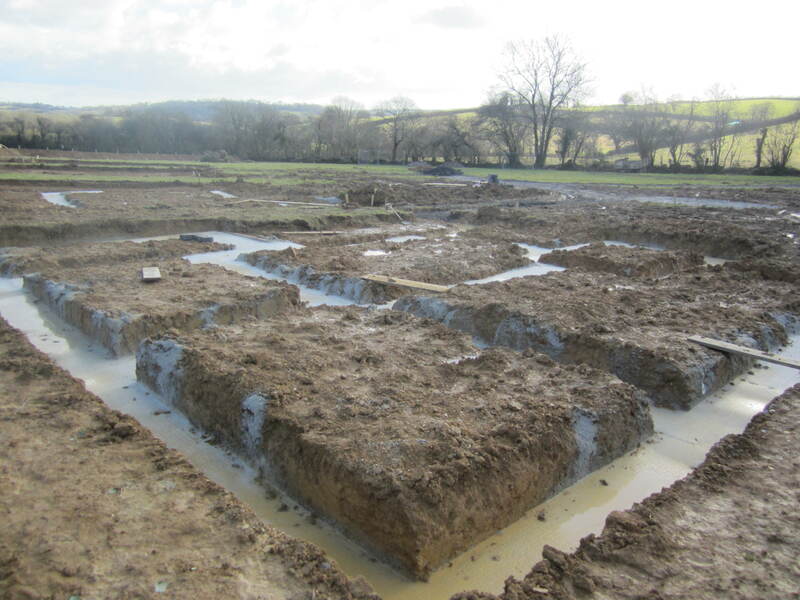 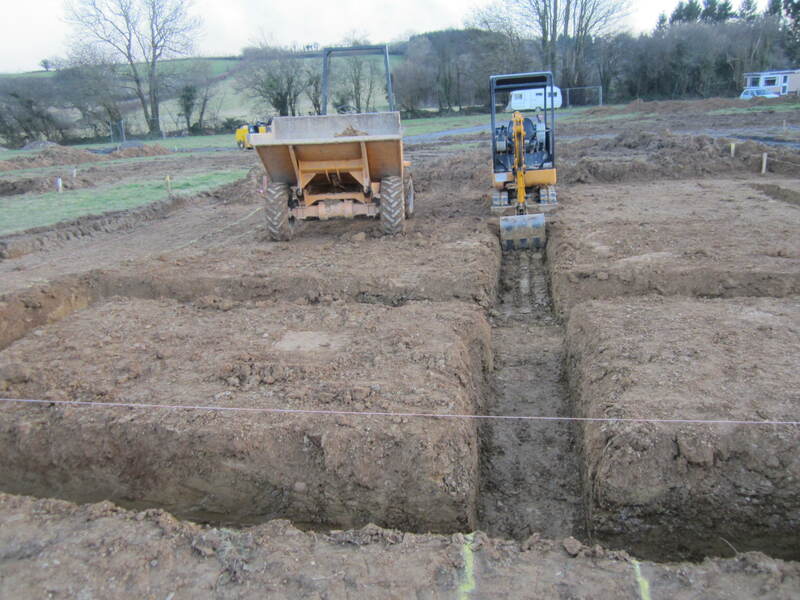 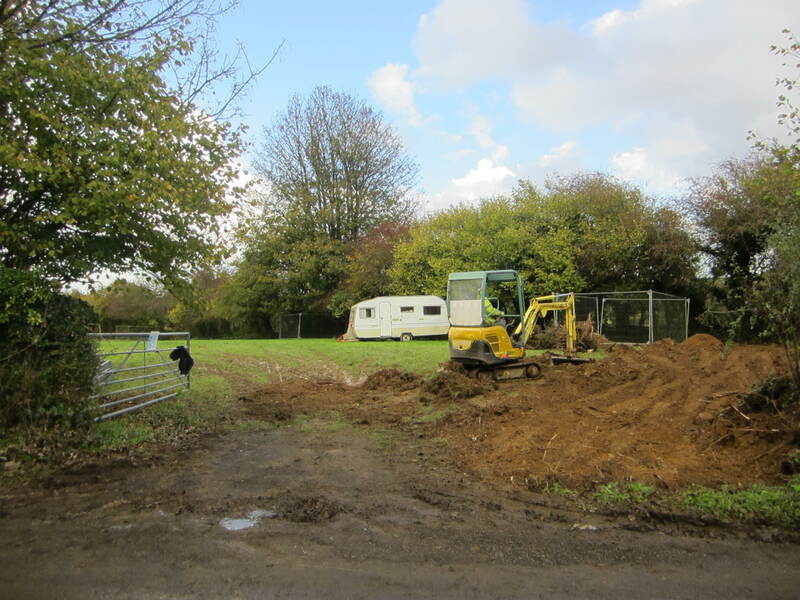 The house foundations started with removing the topsoil. 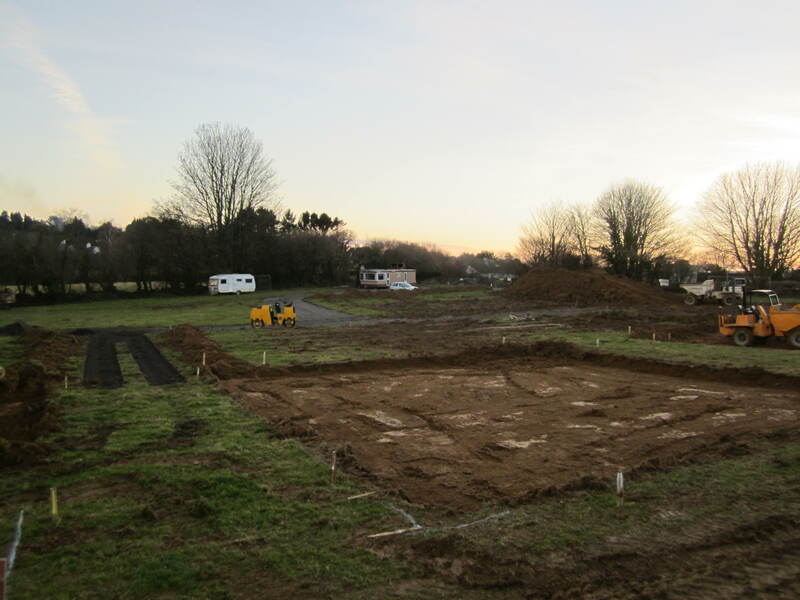 Next the trenches for the foundations are dug and concrete is poured in. 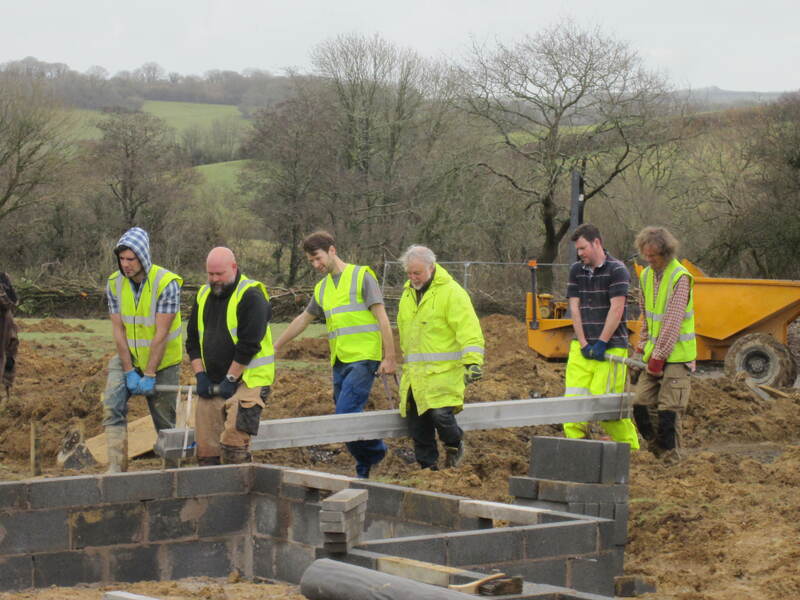 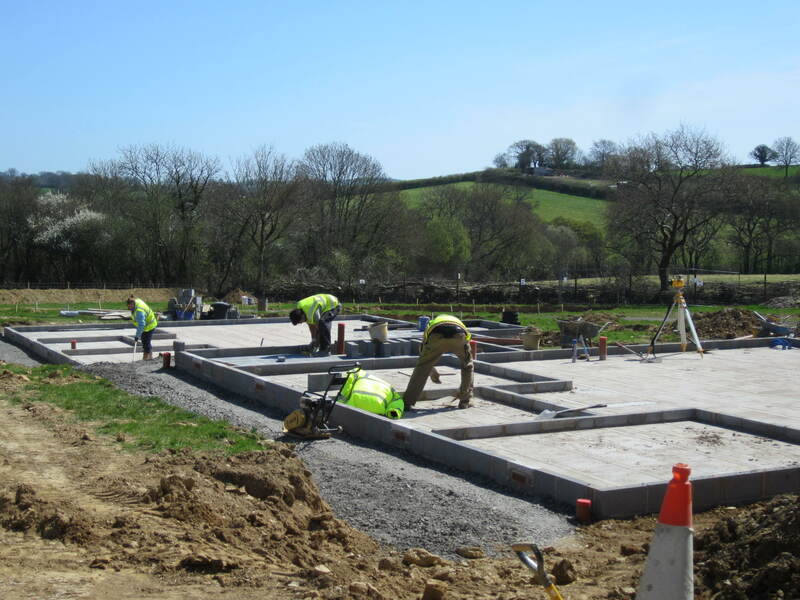 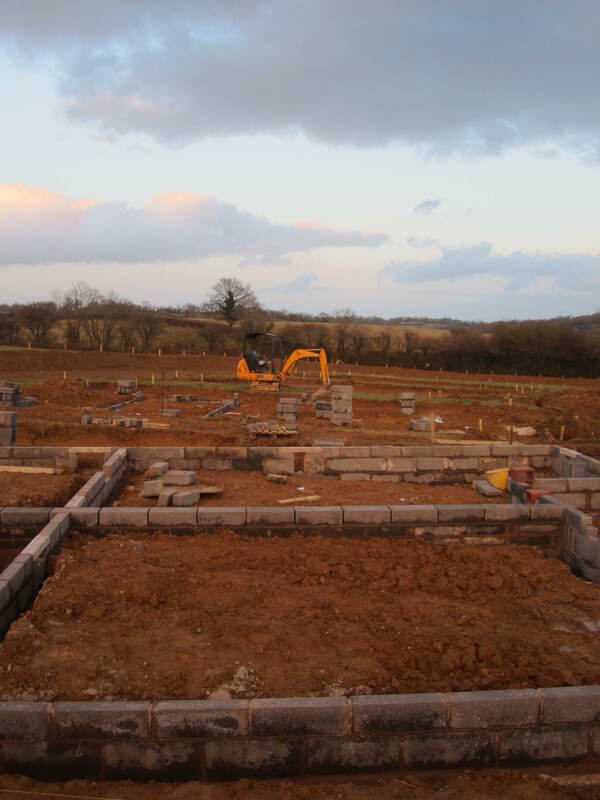 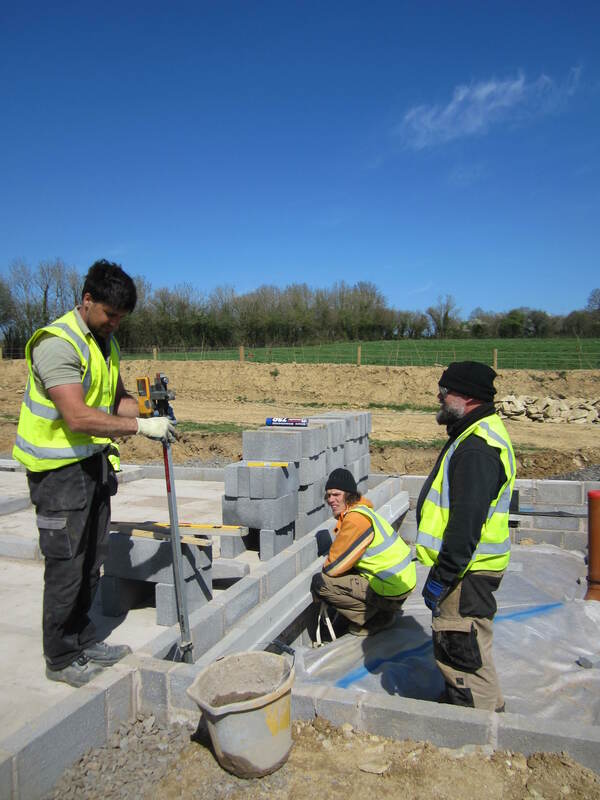 A block work wall is then laid in the trenches, which will form a base for the timber frame Next the concrete beam and block floor is laid, which involved beams being carried by hand into position. 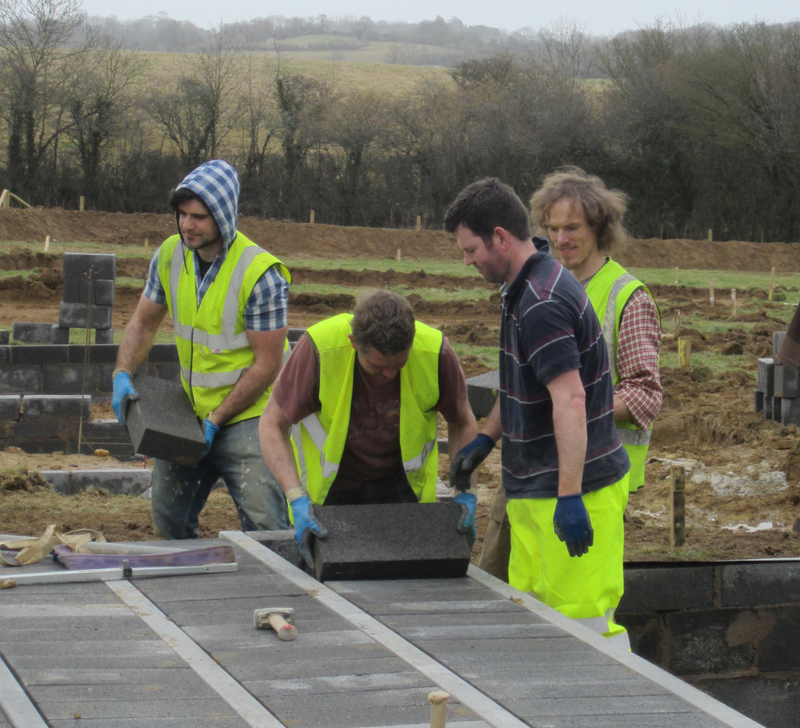 Next postIt’s been a long time…..